ALIEN, i.e. A GALACTIC BROTHER, MESSAGE TO HUMANKIND: DO YOU WISH THAT WE SHOW UP? DO YOU WISH THAT WE SHOW UP? Filed under: Alien Message to Humankind |	Comments Off on ALIEN, i.e. 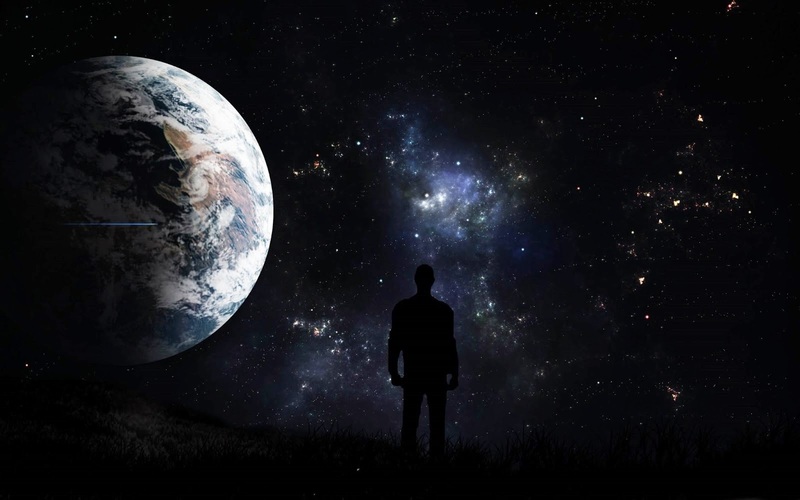 A GALACTIC BROTHER, MESSAGE TO HUMANKIND: DO YOU WISH THAT WE SHOW UP?